The Cottage Above, Stockarton, Kirkcudbright, Dumfries & Galloway (Sleeps 1 - 6). Situated lochside in open countryside only three miles from the picturesque harbour town of Kirkcudbright. The cottage above sleeps 4/6 with one double and two twin bedrooms. The lounge/diner has open fireplace, colour TV. Electric kitchen with fridge/freezer. 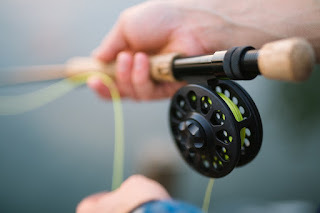 Fly fishing for trout extra. Pets by arrangement. Water skiing extra.